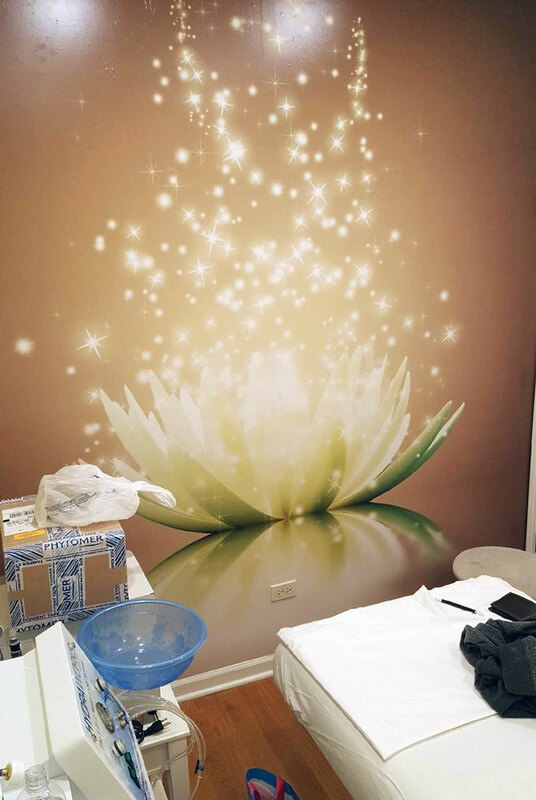 WALL GRAPHICS personalize your office or living space. 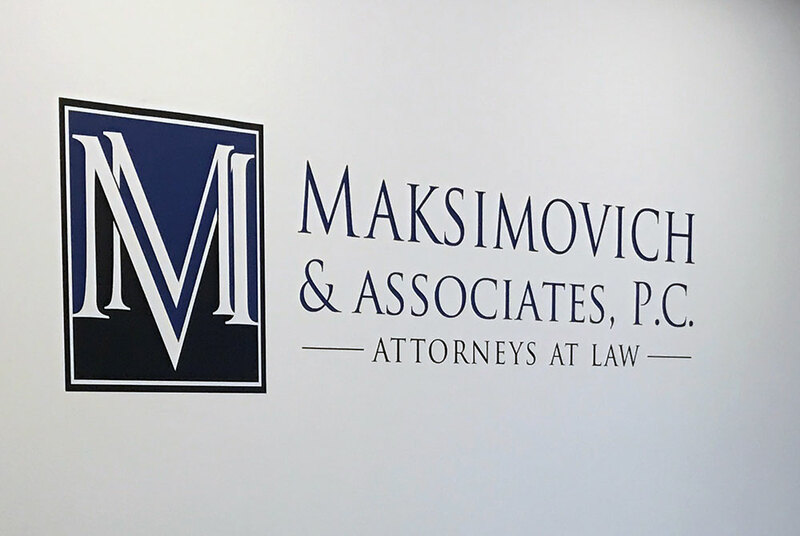 Personalize your business and living space with our custom printed wall wraps. 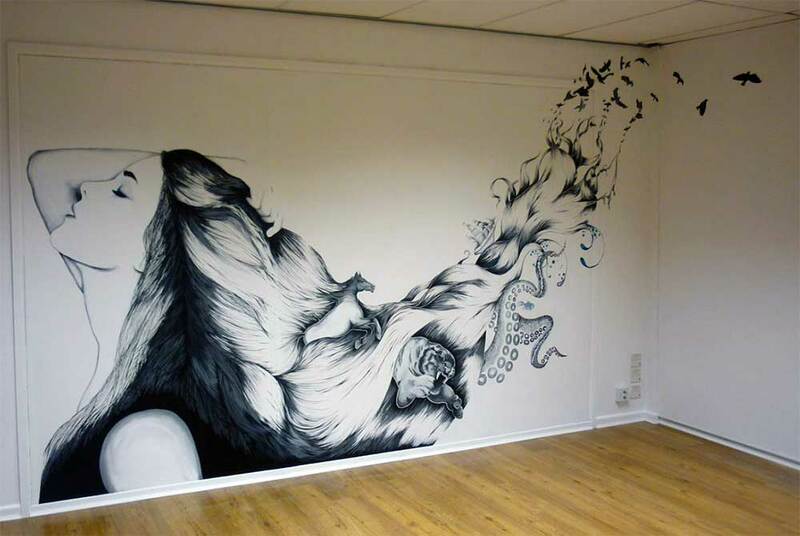 Bored with white walls? Looking for a way to decorate your office or home walls? 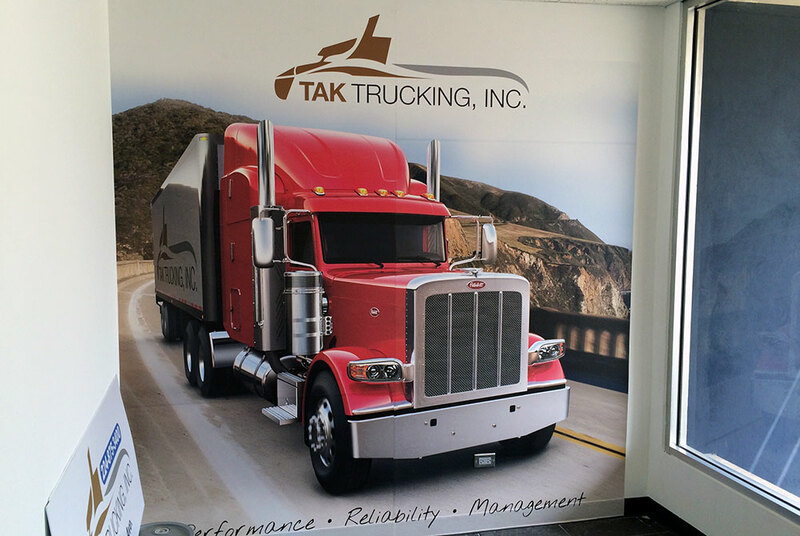 Try our high-quality custom wall graphics. 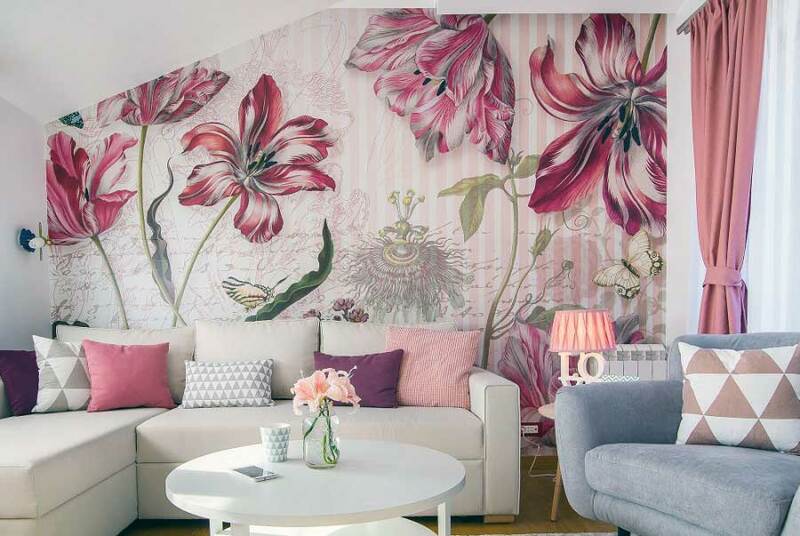 Discover just how easy it can be to add some flavor to your office or home by wrapping your walls with high-quality printed wall murals. 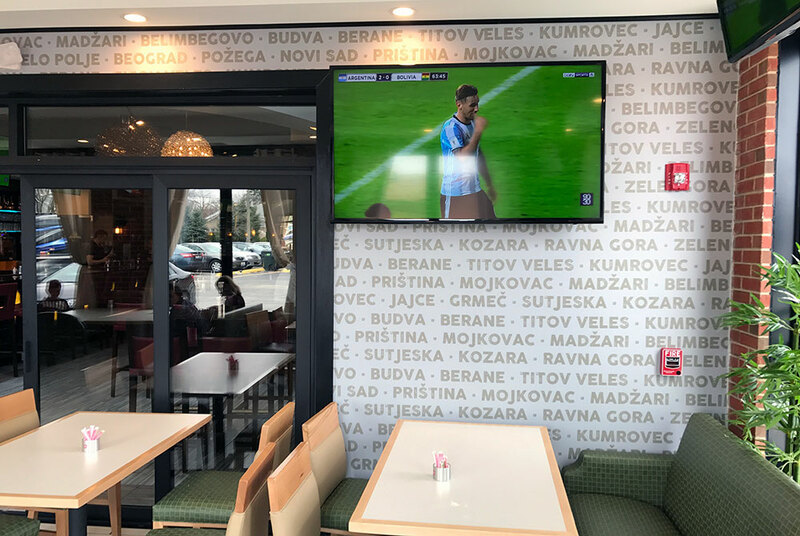 If you run a business with different services, a custom printed wallpaper may be just the thing you need to present everything you have to offer. 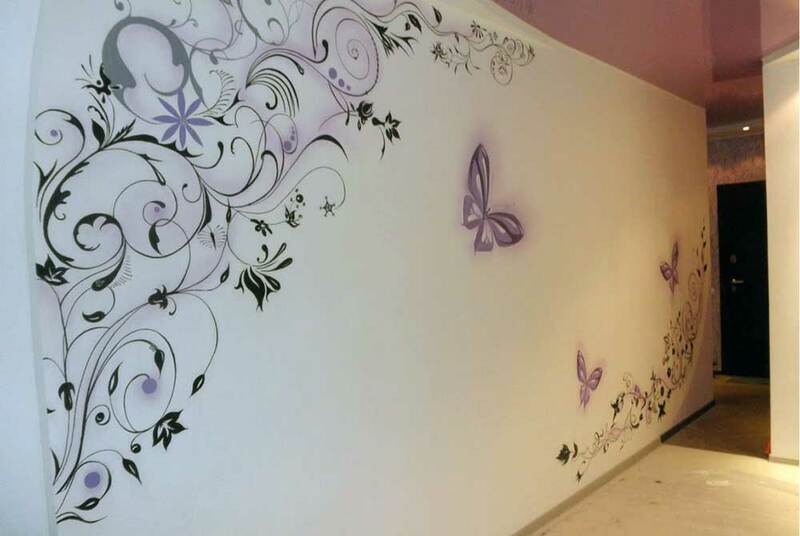 Make a memorable wall mural in your office and your clients will remember you and hopefully come back again. Wrapping walls are a simple way to improve the look and thermal comfort of a room. It also allows you to inform waiting clientele of services you offer, products you’re selling, about your history, former clients, prices and various other useful marketing information. 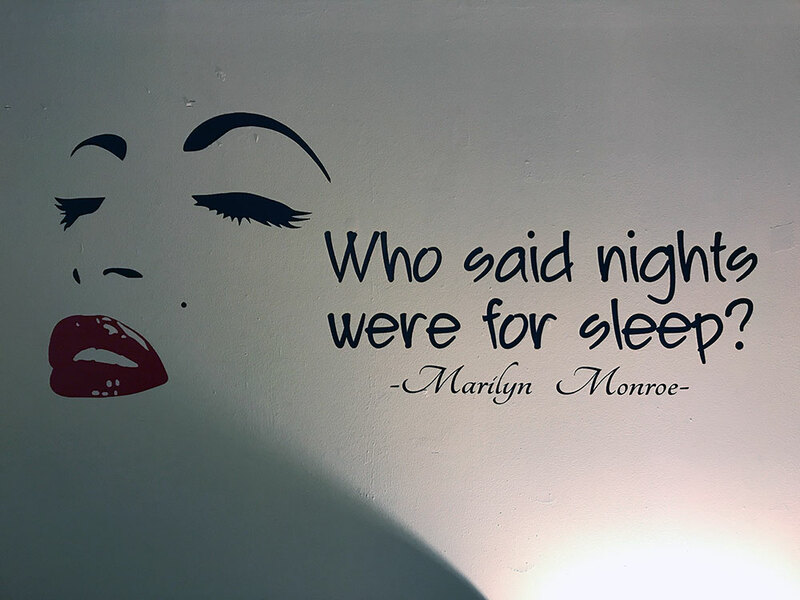 Go crazy because we can make custom sized murals for all walls! 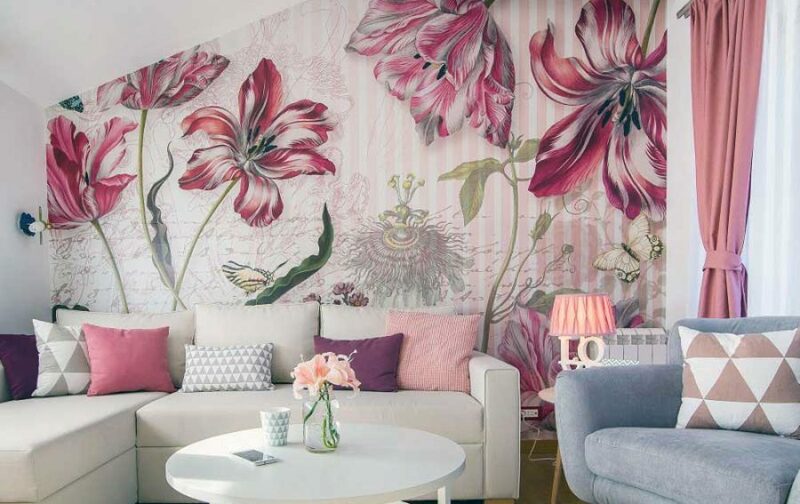 Removable wallpaper is the perfect solution for boring, old walls that need a new life. 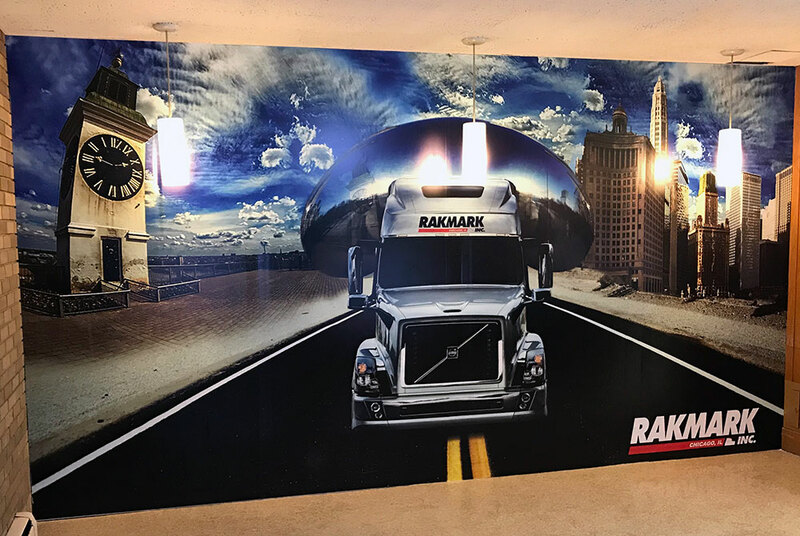 How much does a wall wrap cost? Wall wrap prices are calculated by square feet, where: 1 square feet costs $9. 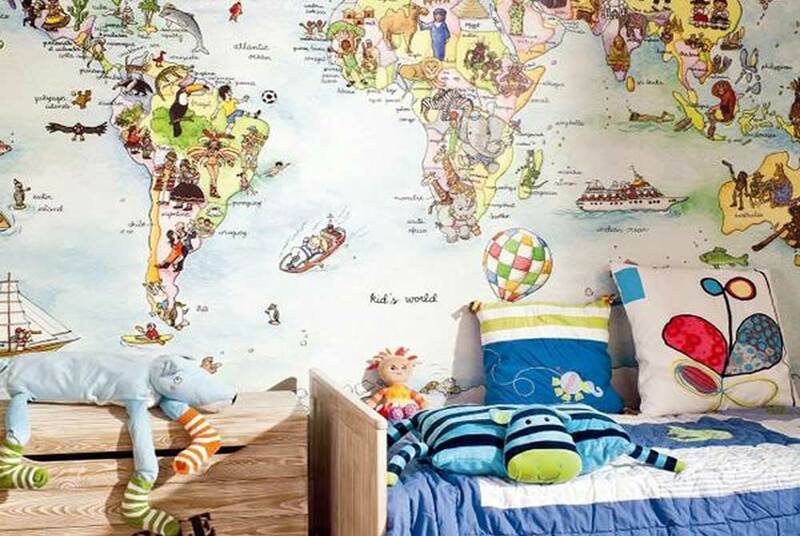 You can paint your walls with a single solid paint layer and you will end up with a very nice bedroom. But sometimes you will go beyond "fine." 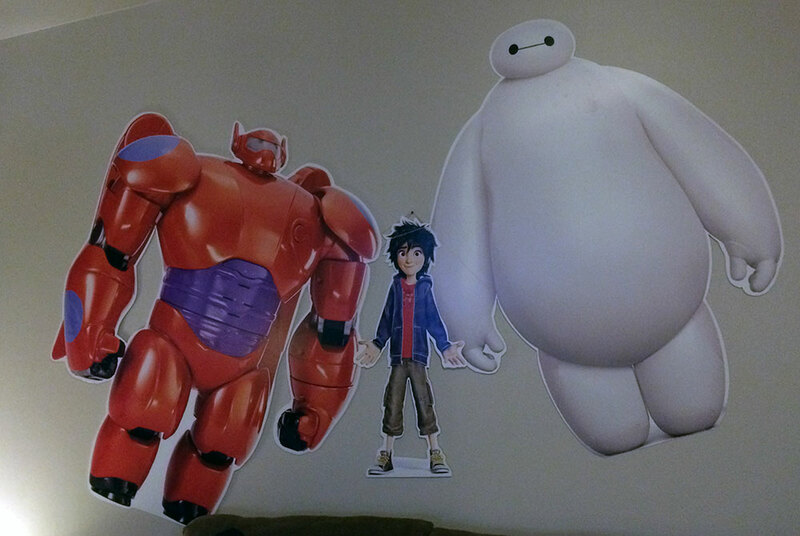 If you're ready to do something very special with your bedroom, why not consider custom decals? 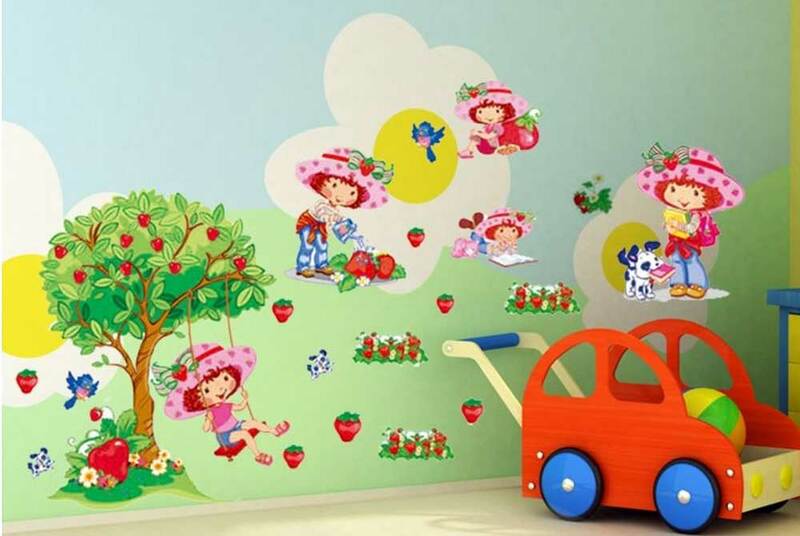 Wall decor or wall graphics are sheets of paper that you can stick to almost any wall in your home. 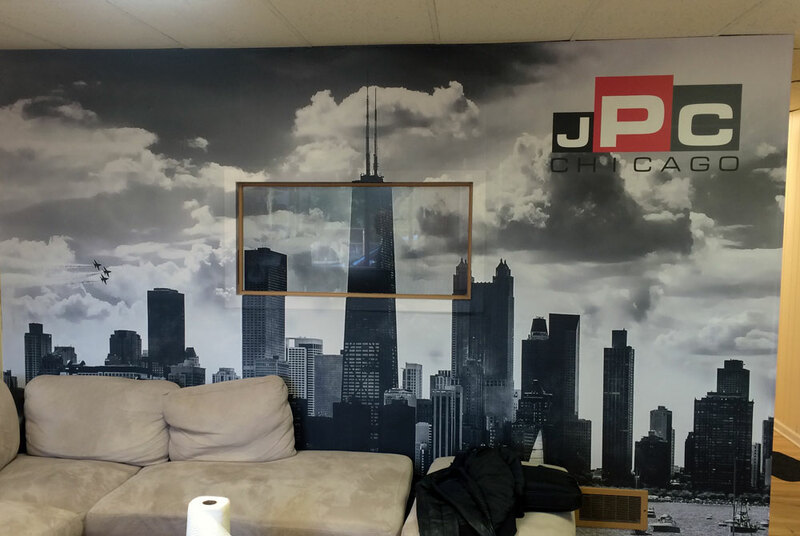 JPC Chicago has experienced workers who will make sure that your custom house wall turns out perfect! 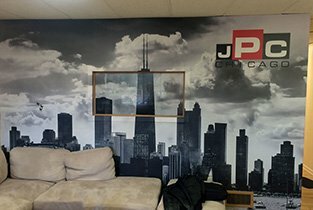 Do I need to have a ready design for wall-wraps? 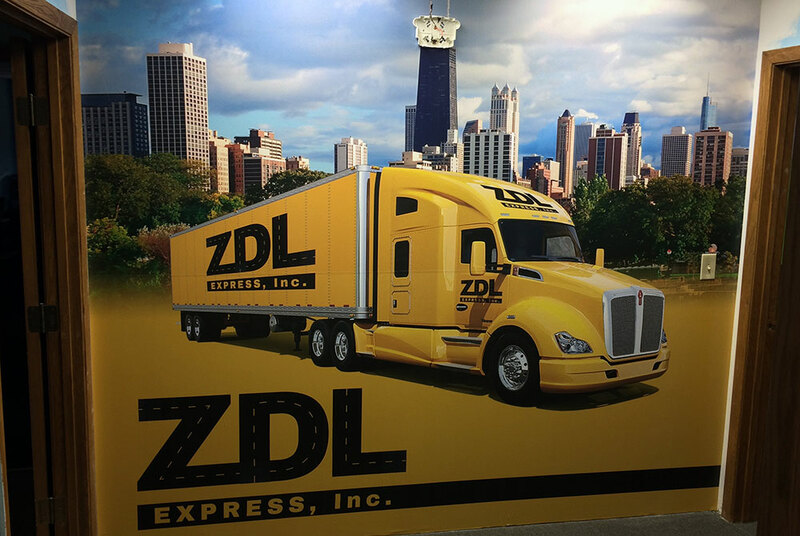 If you don't have your wall wraps graphics ready, our design team can provide you with a solution for a wall print. For all wall wrap designs, we are giving you FREE the first hour of our designers! You will have to give to designers some brief info on your design, like dimensions of your print - the surface you want to cover, some images of interior, text or pictures you want to put on your wall, favorite color, etc. How long will Wall Mural stay up on the wall? It depends on the surface the mural is applied to. 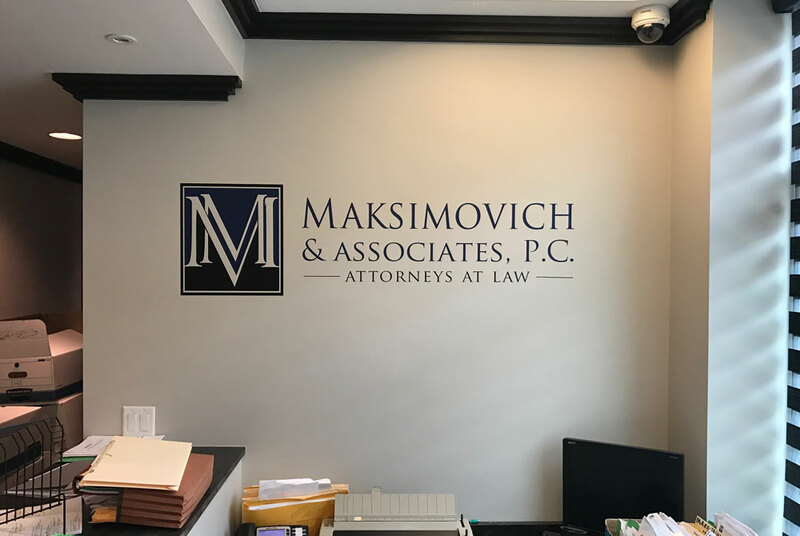 Usually, indoor wall wraps can last about 7 years. 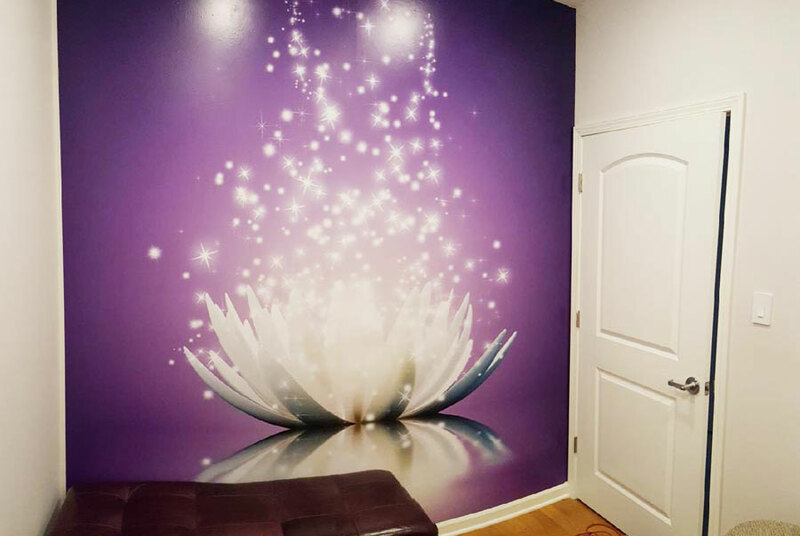 Can I install a wall mural in a bathroom or a room with a high amount of moisture? Absolutely! 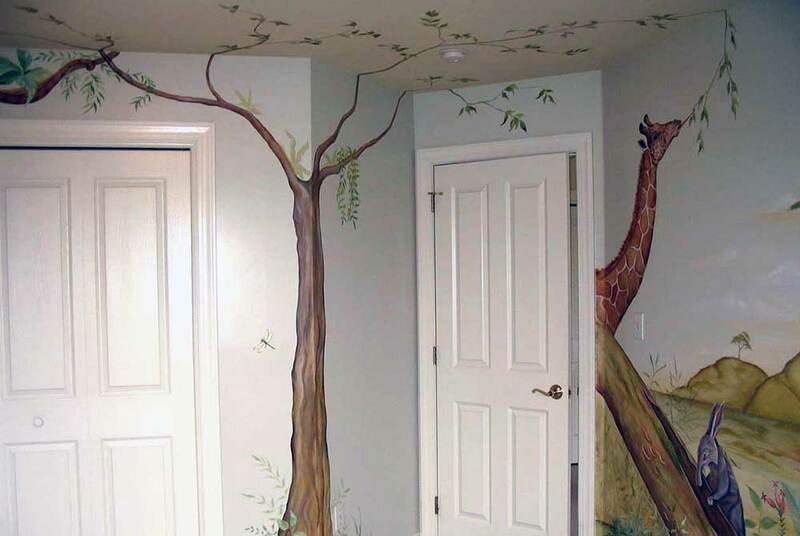 Our wall murals can withstand the high moisture in bathrooms and other high moisture rooms.